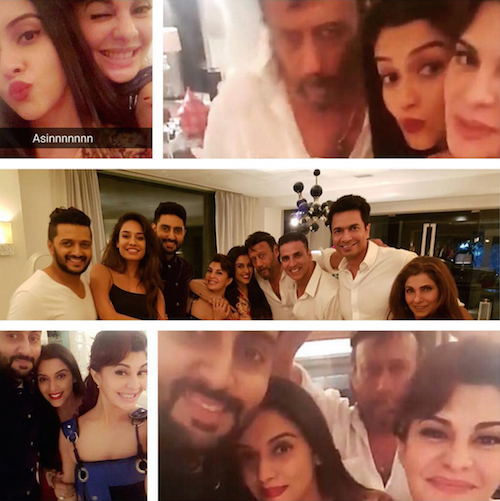 These Celebs Gatecrashed Asin's Delhi Home & Had TOO Much Fun! Come on, girls! How many times have you just landed up at your bestie's house without any reason or explanation? More than you can count, right? Because that's just how it works with best friends! You can randomly gatecrash their house, even with a bunch of other friends, and they won't even be surprised to see you - but definitely happy! Just like it is for one of our favorite Bollywood bestie duos, Asin and Akshay! 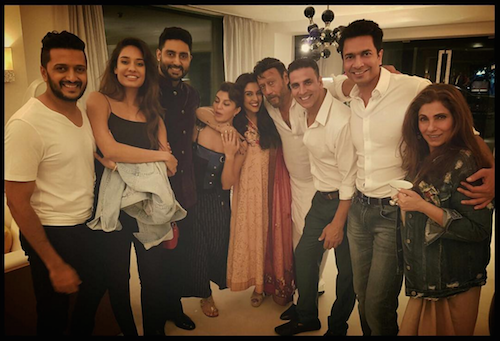 Image: Akshay Kumar on Instagram So, when Akshay Kumar, along with the rest of the Housefull 3 cast, dropped in on Asin's Delhi home - it was just a reason to celebrate. And celebrate they did! 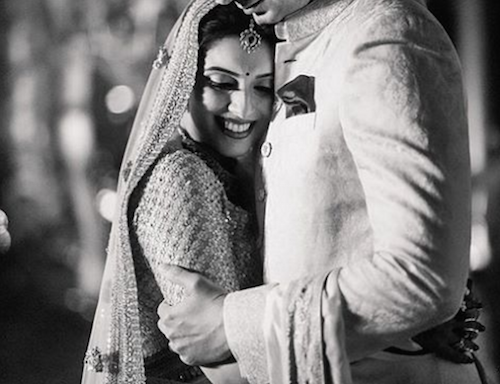 Their pictures on social media have definitely have made us super jealous! Image: Asin Thottumkal on Instagram And, let's accept it. 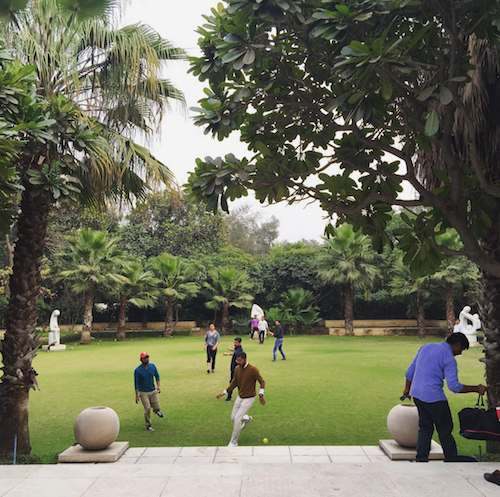 It's also Asin and Rahul’s beautiful home that has us a bit envious! If we had a friend living in such a house, forget about gatecrashing - we would just never leave! Image: Asin Thottumkal on Instagram But unlike how our friend's families might feel (ehm, we're known to get a bit in the way after a while), Rahul can be seen mingling as if he's happier than even Asin to have these friends over. Best husband ever? We sure think so!! Image: Asin Thottumkal on Instagram MUST-READ: These Post-Wedding Pictures of Asin and Rahul are SO Adorable! MUST-READ: Bipasha Basu’s Bachelorette Party Looked Like Way Too Much Fun!